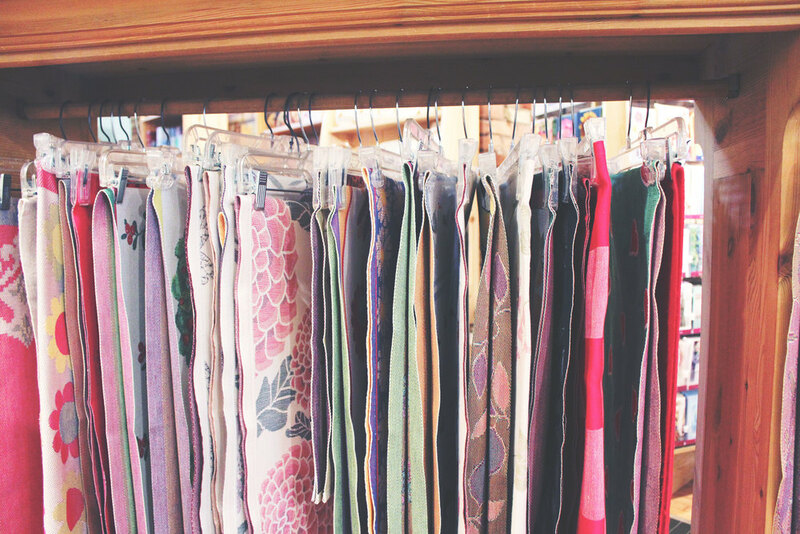 WHILE IN WEST MICHIGAN, WE WANT TO GIVE YOU AN AUTHENTIC DOWNTOWN HOLLAND SHOPPING EXPERIENCE. 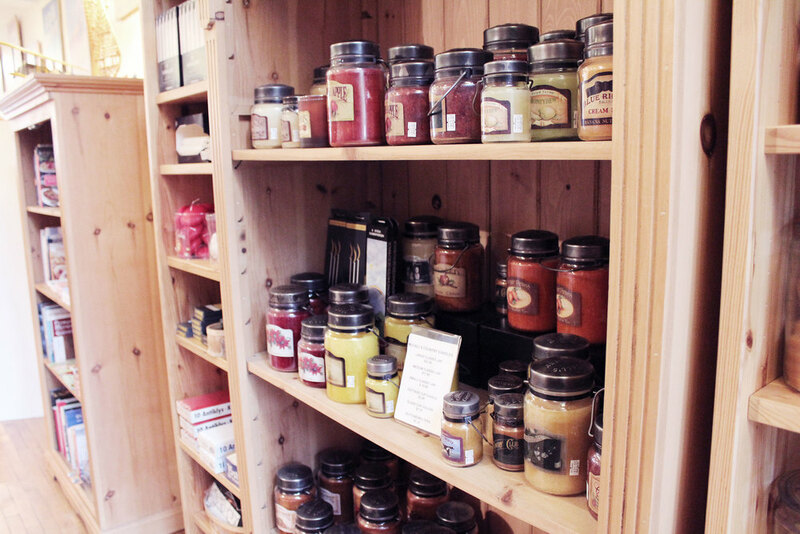 The Tin Ceiling carries a wide variety of specialty products, Scandinavian imports, and seasonal gift items. Our customized wooden tourist signs add the perfect touch to any beach house with their throwback retro personality, and nautical flair. Choose from a variety of themes ranging from sunny California to the calm atmosphere of West Michigan. Not crazy about the wooden signs? 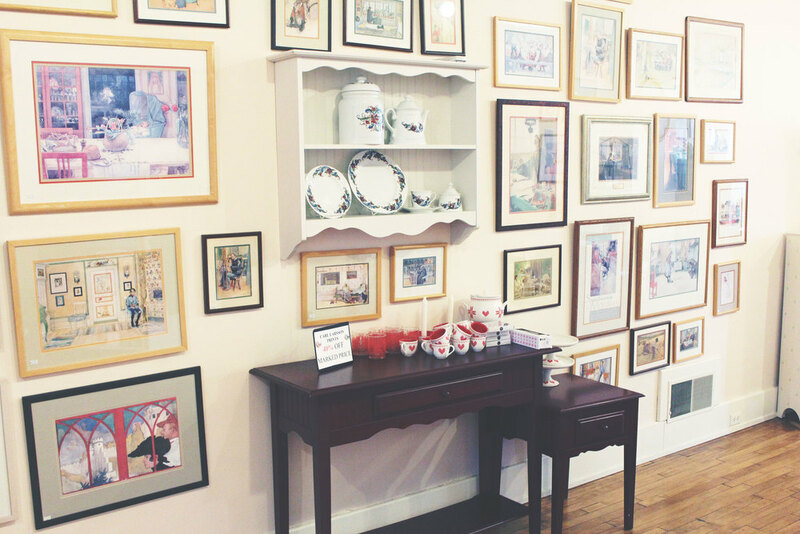 Spice up your walls with one of our framed Carl Larsson prints (or two)! 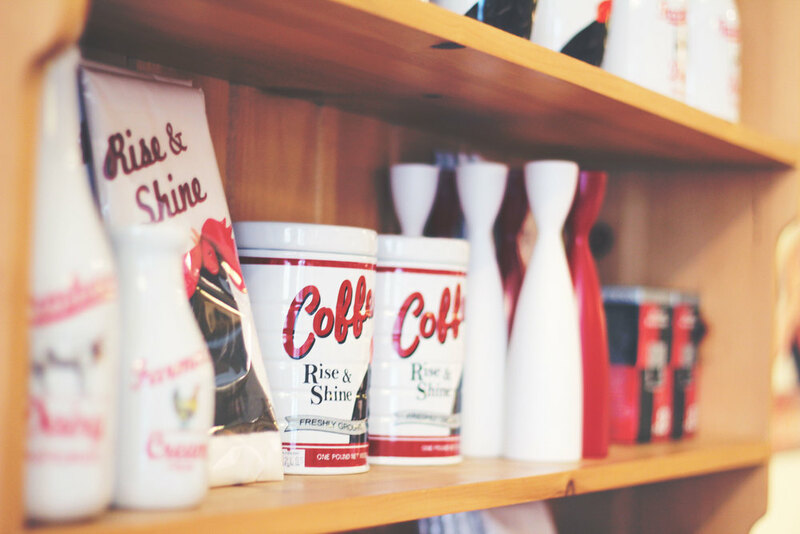 To name a few other specifics products, we carry specialty teas, coffee, and jams, along with a plethora of April Cornell and Swedish Ekelund linens. We also feature boat models and Wavertree & London soaps from Australia as well as specialty soaps from Sweden. Our selection of Harney teas and Scandinavian foods will help add a special treat to your entertaining. A selection of Leanin' Tree greeting cards are available for many different occassions. If you are looking to spice up your home with some unique finishing touches, let us accommodate your taste for authenticity. Please take a look into our gallery of selected items (below) we wanted to share with you before you stop inside the store! GIVE US A PHONE CALL, OR SEND US A NOTE FOR ANY QUESTIONS!